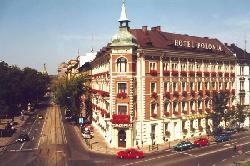 The Polonia Hotel is situated in the very center of the Old Royal City of Krakow. From here all major points of interest can be easily reached on foot. From the windows of the Hotel you can admire a beautiful view of old Krakow with the Slowacki Theatre and the remains of the city\'s defensive walls. There is the medieval Florian\'s Gate and the Barbican nearby where Polish kings began their route to the Wawel Castle. 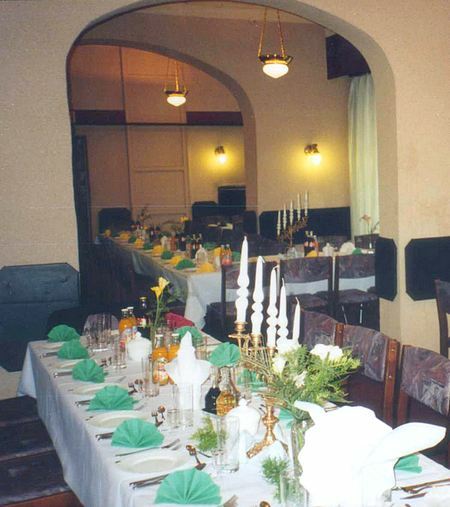 The Hotel offers 128 beds in 66 rooms with bathrooms. 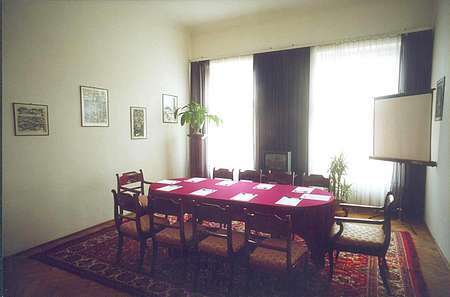 All rooms are equipped with satellite TV, radio and telephone. 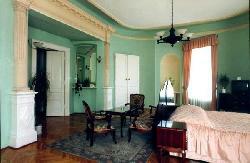 We recommend our suites - spacious rooms with beautiful antique interiors and air-conditioning. Parking places about 150 m from the hotel - garages: 45 PLN (about 11 EUR) or parking places - 40 PLN (about 8 EUR) - payable directly at reception desk. 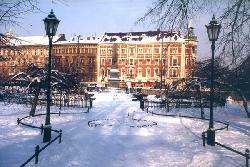 Crib for children - 60 PLN - payable directly at the hotel. Annimals are acceptable without extra costs.